What on Earth is a Cement Mixer Shot and Can you Drink it? Whoever thought of the recipe for the concrete mixer shot must have eaten a lot of weird things when he or she was a kid. Do you remember when you were a kid and you and your friends dared each other to eat the weirdest food combination? Like when you combined strawberry jam with cheese spread and ate that on a chocolate wafer? Or were you one of those kids who tried out adding chocolate sprinkles to your spaghetti? Kids come up with the grossest combination and their stomachs suffered from such adventurousness. I guess the adventurous part of us never leaves us completely even if we grow up. How else could anybody think up a concoction so crazy that they called it a cement mixer shot? What is a Cement Mixer Shot? No. To those who are wondering, actual cement is not involved in the making of this popular bar choice. We are exploring different weird bar mixes, not trying to get anybody killed. It is actually just a weird combination of Irish cream and citrus. The reaction between the two results to a slightly weird tasting concoction that turns sludge-like inside your mouth. The longer the ingredients stay in the shot glass, the more it starts to resemble wet cement. The weird thing is, despite how it looks, the shot actually tastes okay. The only off-putting things about it are its appearance and the texture of the drink as it sticks to the insides of your mouth and slowly slides down your throat. The challenge is to be able to swirl that mixture in your mouth as everything starts to “harden” and then swallow it. Oh, you have to do that without upchucking everything on your cheering friends. Obviously, this shot is not meant to be taken during formal occasions or on your first date. Unless your date appreciates the value of a good joke drink, that is. What is the Cement Mixer Shot Recipe? This weird mix only has two ingredients: 1 ½ ounces of Bailey’s Irish Cream liqueur and half an ounce of lime juice. That’s it. 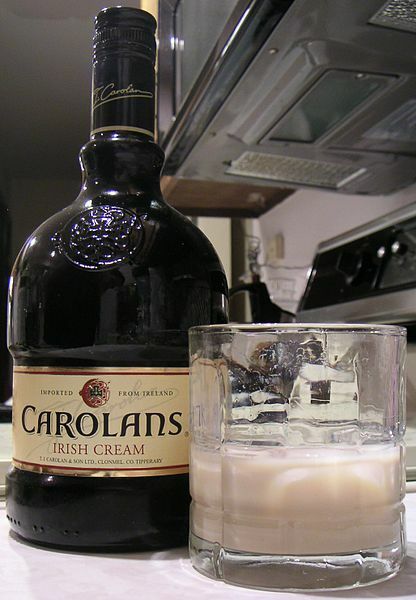 All you have to do is pour the Irish cream in a shot glass. Gently float the lime juice on top of the Irish cream. 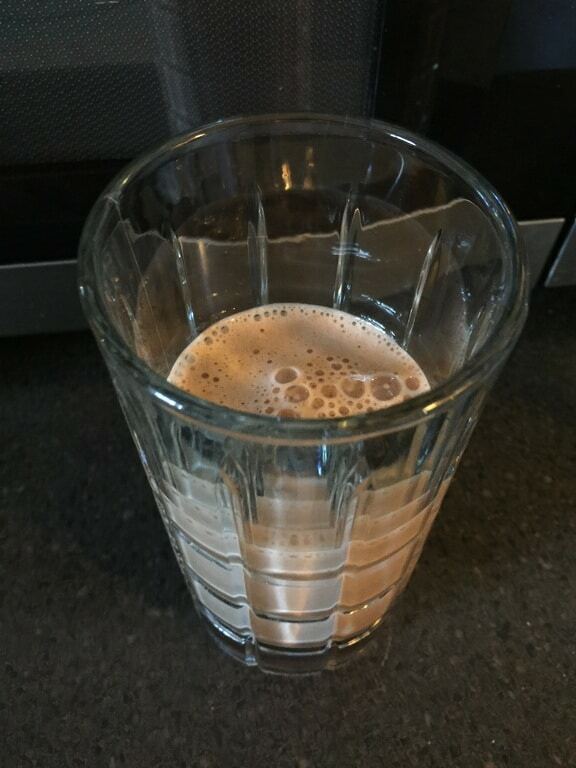 Don’t worry if you accidentally mix it and start the reaction while it is in the glass. Seeing the alcoholic mixture begin to curdle can be an additional challenge to the person who will be drinking it. Anybody would be psyched out from downing something that looks like it might solidify the inside of your stomach. Once the mixture has been poured into the shot glass, the chosen “victim” will then take the shot and try to hold it in his or her mouth. After a few seconds, the victim has to shake his or her head as fast as possible then gulp down the “cement”. That person has just essentially turned his or her mouth into a cement mixer! Isn’t that clever? Is There Any Other Way to Drink A Cement Mixer Shot? The first way mentioned above is done by mixing the two ingredients in one shot glass and drinking the entire thing in one go. Another way is to place the ingredients in separate shot glasses. You will have to drink it one ingredient at a time, “mix” them by swirling it inside your mouth for a few seconds, then swallow the lumpy combination before it becomes too slurry inside your mouth (or before you get too grossed out that you spit it out). Some say that not being able to see what happens to the ingredients once the reaction takes place is a good thing. However, not knowing why your mouth has suddenly turned sludgy may be worse for others. The gooey feeling may be very off-putting for certain individuals. Why Does It Become Cement-Like? The mixing of the cement mixer shot ingredients is the key to its mind-boggling reaction. The fat from Bailey’s Irish creme liqueur and the acid from the lime juice causes a chemical reaction. The acid curdles the protein known as casein, in the cream. In just a few seconds, you’d have a thick clump of the milky protein floating on top of your mixture. It will only get thicker as you let the two components interact more. Stirring or shaking the mixture also makes the reaction go faster. That is why the shaking of the head is a necessary part of drinking this shot. Want to make it a little grosser? 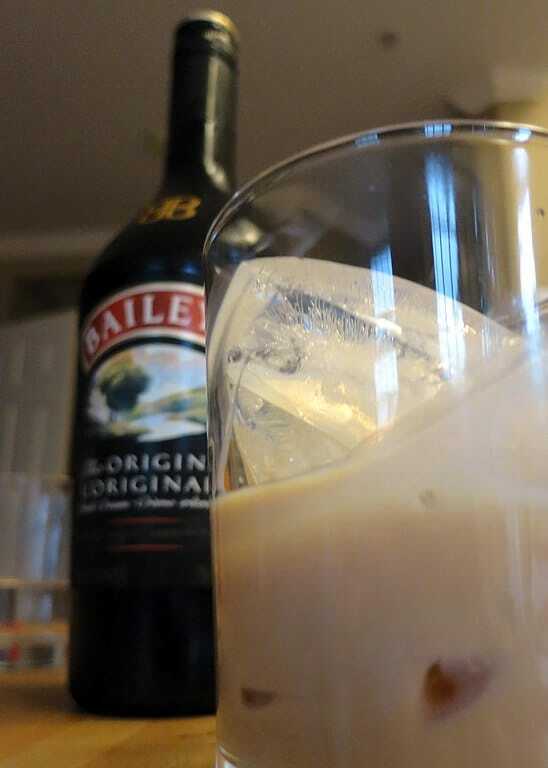 Keep the Irish creme liqueur at room temperature instead of chilling it. This will produce more curdled clumps of cream. It’s basically how you make ricotta or cottage cheese at home. You can also add more lime juice to make it even more chunky. Now you have created a real “gag” drink. Not only is it a joke to the “victim” who will be drinking it. The growing slurry will also make the victim gag. Get it? Do I Really Need to Use Bailey’s for This Shot? Marks & Spencer Irish Cream liqueur – This is a slightly more affordable brand and still has that comforting taste of vanilla and caramel. It can have a slightly strong whiskey aftertaste though. Lidl Deluxe Irish Cream liqueur – This is significantly cheaper than Bailey’s. It is a great combination of butterscotch-like flavors and fruity aromas. Some people find this a little too sweet. Aldi Irish Cream liqueur – This option has the rich vanilla flavor with a touch of malt. The whiskey can be overpowering though, making it taste a little like medicine. Iceland Irish Cream liqueur – This smells and tastes like an alcoholic milkshake. The creaminess gets overpowered by the whiskey taste though. Sainsbury’s Irish Cream liqueur – It has a smooth and appealing taste of whiskey, but the creaminess tastes artificial and the sweetness is a little cloying. Welsh Cream liqueur – While it looks a little like coffee, the more prominent taste that comes from it is vanilla. 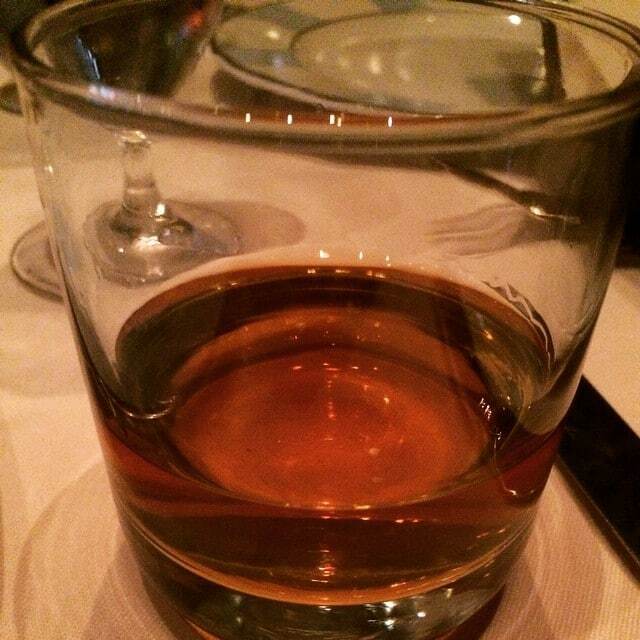 The creamy texture is luxurious, but the harsh whiskey taste can burn the throat. 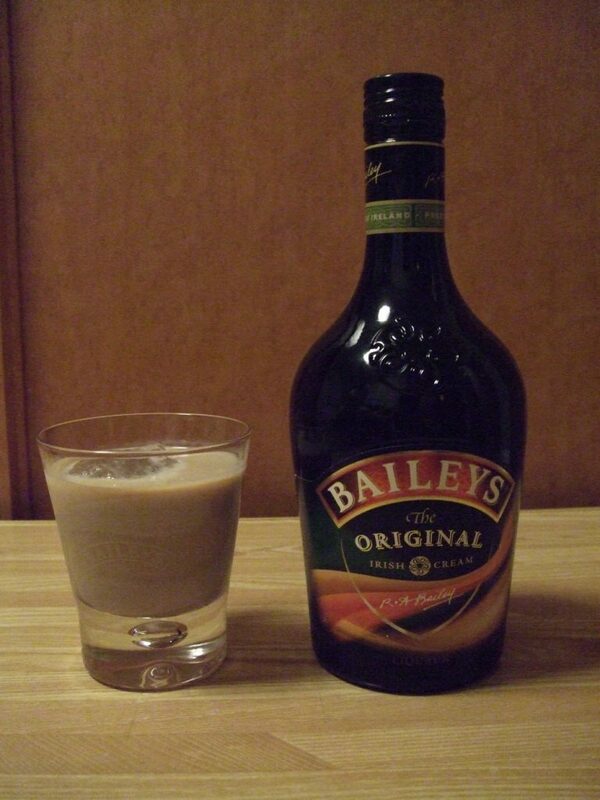 No other brand equals the smooth and creamy taste of Bailey’s but any of these will do in a pinch. If you are a fan of everything homemade, you can also make your own Irish cream. It will only take you five minutes to mix. You will need to bring out your blender for this one. Simply pour in all of the ingredients into the blender and run it at the highest speed level for half a minute. Pour the resulting mixture into an airtight glass bottle (or jar) and close the lid tightly. Keep this inside the refrigerator. This homemade Irish cream will keep for about two months inside the refrigerator. Give the container a good shake every time you pour out a serving. Make sure to put the lid back on tightly so the spirits do not escape the container. You can also use this mixture for other recipe’s that require Bailey’s Irish cream. As for the fresh lime juice, you can replace it with one that comes from a bottle. You can also try Rose’s Lime Cordial. As long as the acidity is strong enough, it should do. When Do You Serve Cement Mixer Shots? Usually, when you serve “shots” the point is to consume as much alcohol as possible. This is why you down shot after shot. The drinks normally taste great or have really high alcohol content. The cement mixer drink is not your usual shot though. The cement mixer shot taste is not something that you would want to try over and over again. Plus, the alcohol content of Bailey’s Irish creme liqueur is pegged at 17% ABV. That’s just three times the alcohol content of regular beer. If you want something with a kick, this drink is not it. So, why serve cement mixer shots? I may have mentioned that it is a gag drink. 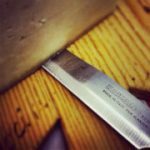 You only serve it when you want to play a joke on a friend. 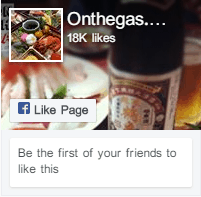 It can also serve as a dare to see who has the weakest gag reflex in the group. This is a typical drink brought out during frat parties, bachelor parties, or other casual gatherings. 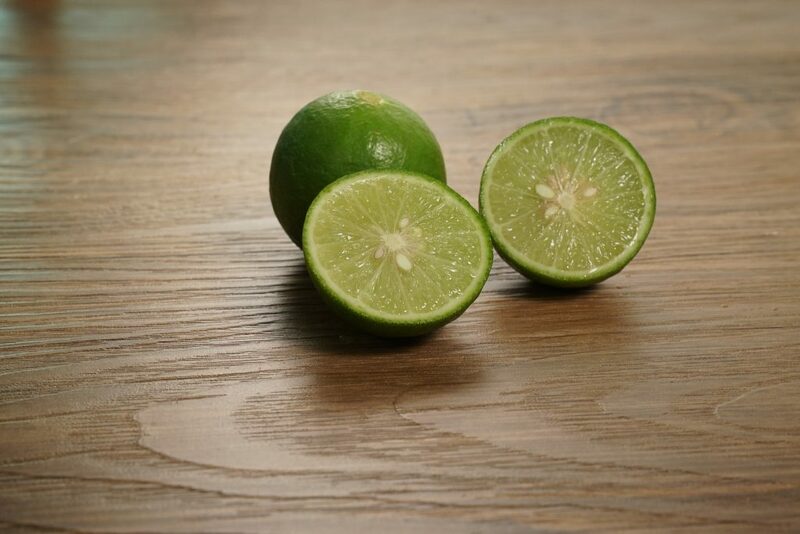 If you do decide to bring out the Irish creme and lime juice, make sure that your guests have access to lots of drinking water and a toilet. 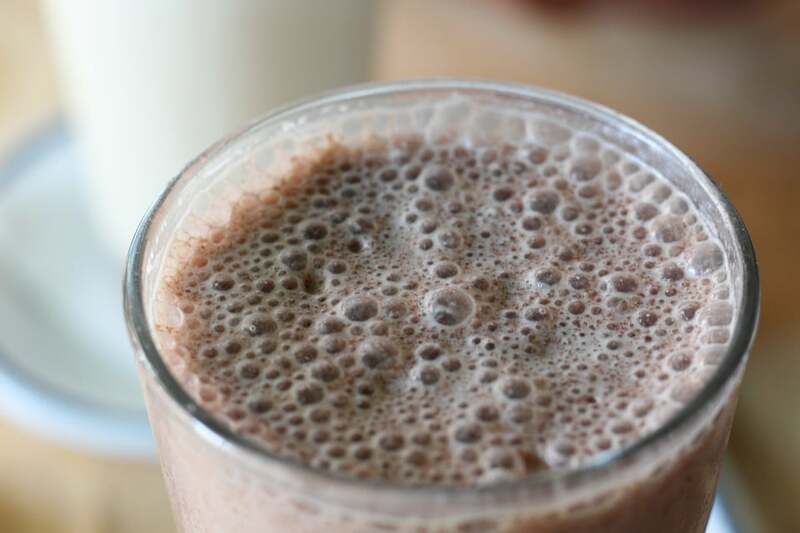 The chunky drink can prove to be too much for some so it is best to have something that can help push that sludge down. What Other Mixtures Can You Use as A Gag Drink for Your Party? 1. Liquid Steak Shots: Having steak for dinner is awesome. Drinking steak for dinner is not. Ingesting meat in some liquid form is not something that a lot of people dream about. Don’t be misled by the name of this drink though. There is actually no steak involved in the crafting of this alcoholic beverage. It is made up of 2 ounces of rum and 2 ounces of Worcestershire sauce. This drink smells and tastes like liquified old steak. The sweet molasses accent from the rum combined with the umami flavor from the Worcestershire is something that you would not wish on your enemy. For the laughs, of course. Dare your friends to see who can chug the greatest number of these liquid steak shots without running to the toilet. Loser has to pay for all the shots. The winner… well, there really aren’t any winners here, right? Want to make the bet even harder? Ask the bartender to use spiced rum. 2. The Prairie Oyster Shot: Any shooter that involves raw eggs is a definite no in my book. The Prairie oyster shot takes that no the next level by adding hot sauce to the lot. You make this drink by combining 1 ounce of bourbon, a healthy serving of hot sauce, and one raw egg. All you need to do is to gently combine the ingredients in a lowball glass. Do not break the yolk so you can feel the slimy ball slide down your throat and land in your stomach. A lot of people who dare drink this concoction often pinch their nose, so they don’t taste it going down. The sad thing is, they usually taste it coming up. Looking at the ingredients, you might think that is a good cure for a hangover. Unfortunately, this drink might be the reason why you are feeling bad in the first place. 3. The Motor Oil shot: Combining a host of really strong alcohols may seem like a great way to get drunk, but with the combination of ingredients to make this unusual drink, you might wish that you have never entered the bar. To make this vile alcoholic beverage, you will need 5 ounces each of Jägermeister, cinnamon schnapps, peppermint schnapps, and coconut rum. Mix all these in a lowball glass and watch as it turns into what resembles a tumbler of real motor oil. The burn from the Jägermeister and combined schnapps will make sure that the drinker never tastes anything more for the rest of the night. The sweet touch from the coconut rum, while designed to cut the bitterness, actually makes the drink even more revolting. And if you think your night is ruined from drinking this nightmare of a beverage, just wait until the hangover hits you the next day. You might ask yourself, why do people subject themselves to such torture? Why can’t people just have a great night at the bar and just order regular shots? Why not have a great bachelor party and serve ordinary cocktails instead? Well, it may be the same reason why people go bungee jumping or sky diving. It’s the thrill of trying out something new, even if it burns the lining of your stomach. You also get some sort of bragging rights the day after, knowing that you survived a shot of Prairie oyster or the dreaded Motor Oil. And let’s admit it. It is also kind of fun to watch your mates gagging from what they’ve just drunk. This drink is not for anyone with a weak stomach or a sensitive gag reflex. Some people find the drink too thick to gulp down, so you better be smart with choosing your victim for this particular joke alcoholic beverage. You don’t want to see any of your friends choking on their drink at a party. It is also advisable to steer away from this drink if you already consumed a lot of alcohol during your drinking session. 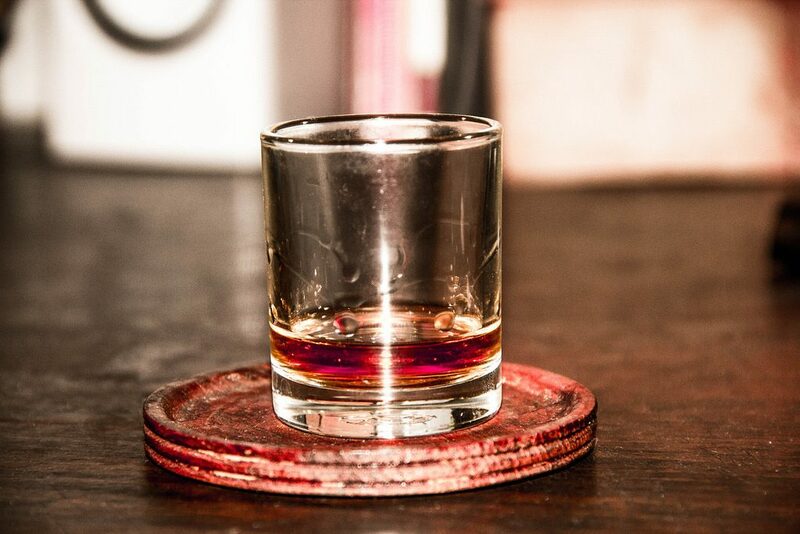 One bad drink can send all of those precious shots out of your system and onto the bar’s floor. If you are planning on downing this as part of a contest, make sure that you keep a bucket handy. It is definitely going to be upchuck city in your venue after. The cement mixer shot is more a test of will rather than an alcoholic drink that is meant to be enjoyed. While no actual cement is used in making this beverage, it can leave you with a heavy feeling inside your gut. It is something that you serve to a person you want to play a trick on. If you are thinking of having a theme party or wish to break the ice in an event, this might be a great thing to try out. If you are holding a gathering to impress someone, stop the bartenders and tell them to serve another kind of alcoholic shots. The cement mixer shot is definitely not for the weak hearted or those with plans for after your trip to the bar. Super Vitalizing Irish Trash Can Drink!